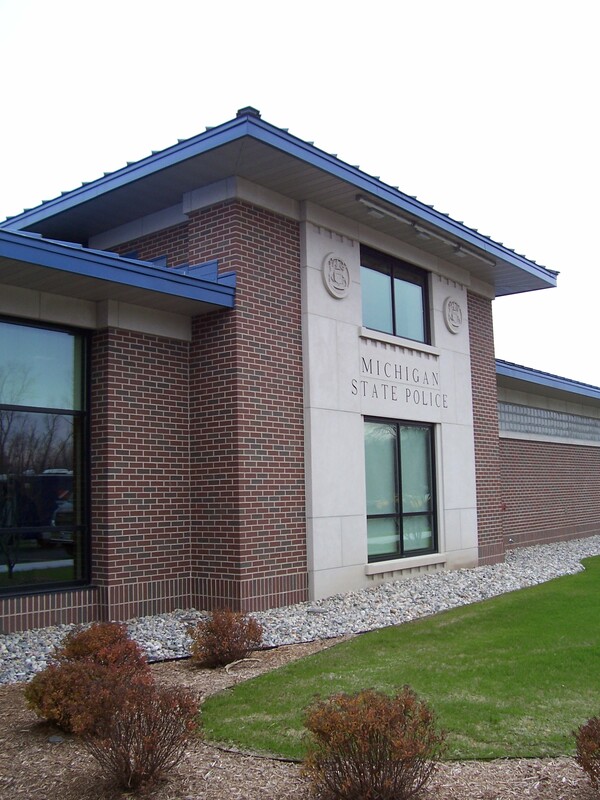 Police Department, Battle Creek, MI - Redstone Architects Inc. 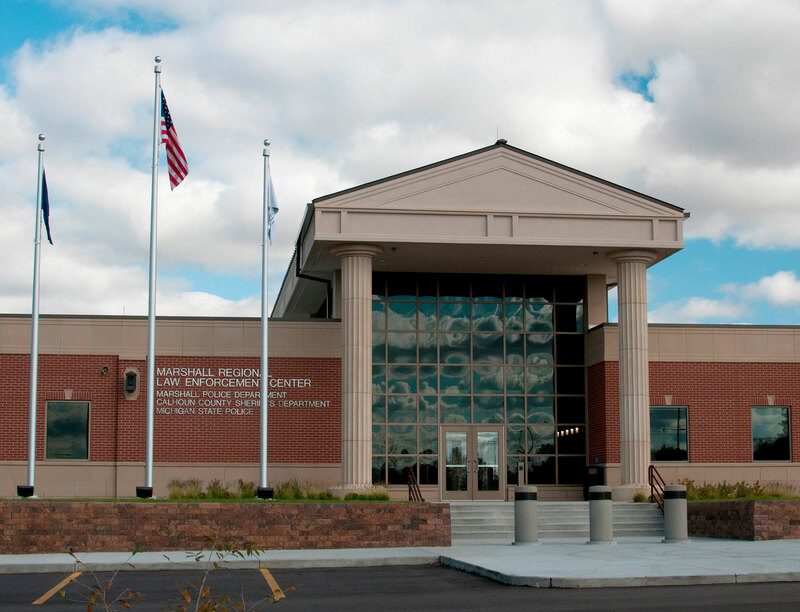 The team of Redstone Architects and Architecture + design, Inc. was chosen to develop a Space Needs Analysis and phasing plan to allow the City of Battle Creek to plan for a new Police Headquarters Building. The Department is currently housed in a 1970’s facility that is inadequate, as well as having support systems that are obsolete. 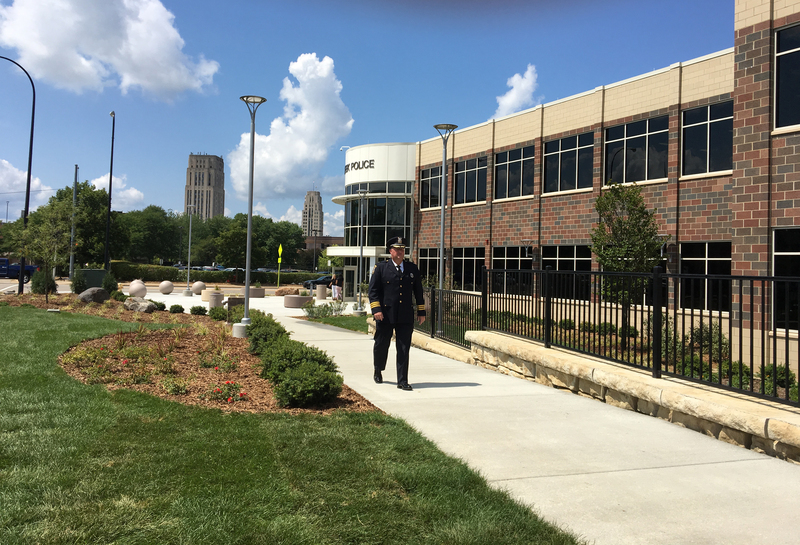 The analysis determined that a new facility, to be built across the street from the current headquarters, would be the most cost-effective solution. 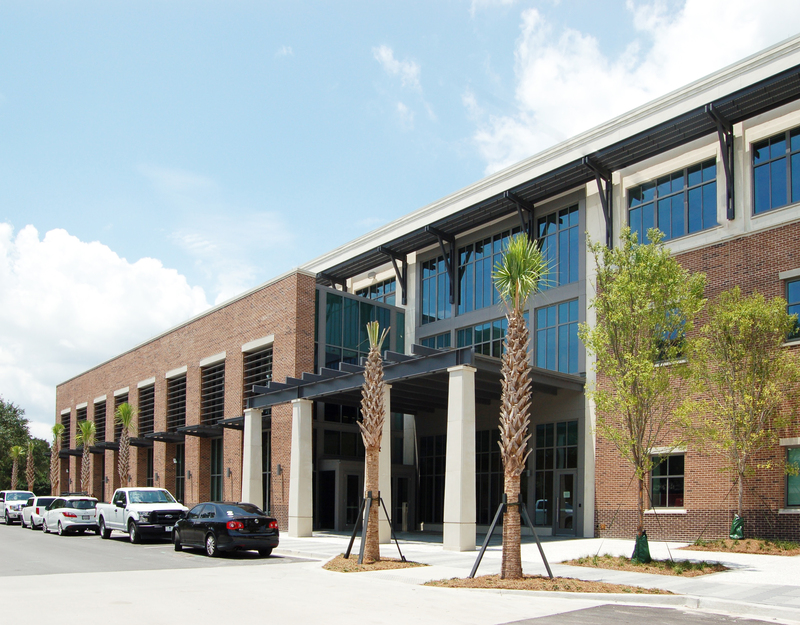 The new 46,000sf, two-story facility is more than double the size of the current facility. 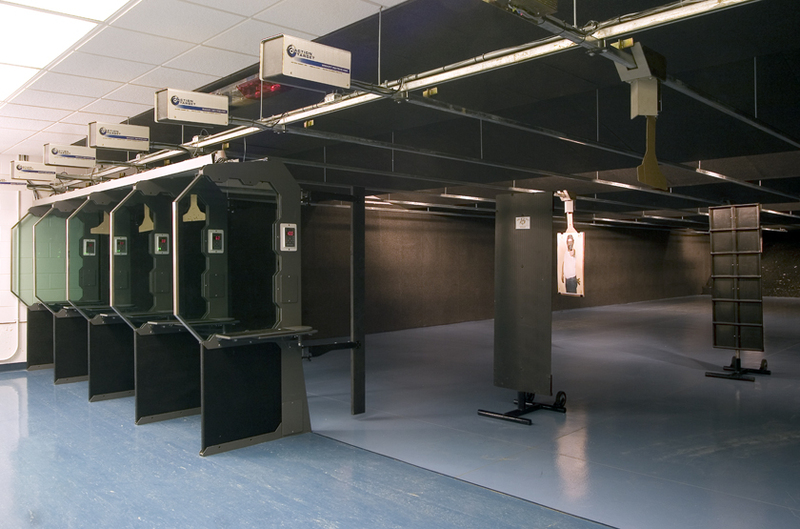 By planning for a new facility, all police operations will remain intact while the new facility is constructed. The site is designed to provide secure parking facilities for the department, and a well-defined and welcoming public entry. 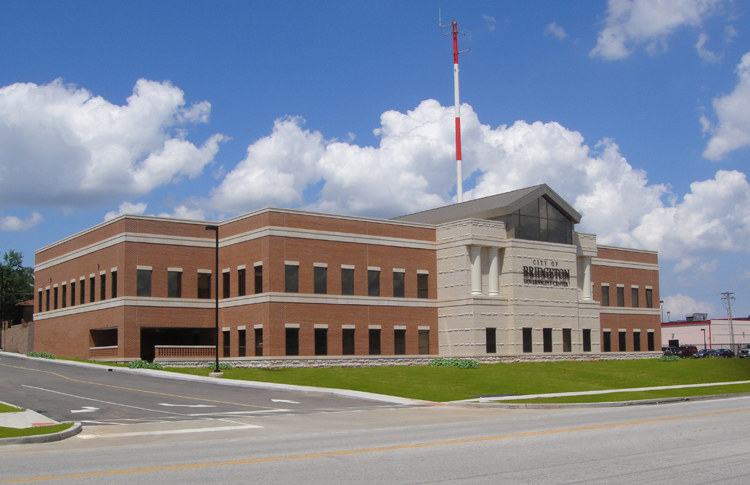 Redstone Architects is the Architect of Record for the new facility and is working with Schweitzer Construction, Inc., the Design Builder.